The Kingfisher Cycle Trail is a moderate 2 to 8 day (480km or 300 miles) scenic cycling route which is signposted through the counties of Leitrim, Fermanagh, Cavan, Donegal and Monaghan. The Kingfisher Trail officially starts in the town of Enniskillen in Northern Ireland but you can start and rent bikes at any number of points along the route as shown on the route map below. At a casual speed and visiting local attractions along the way, this route could be done in a glorious 4 days. 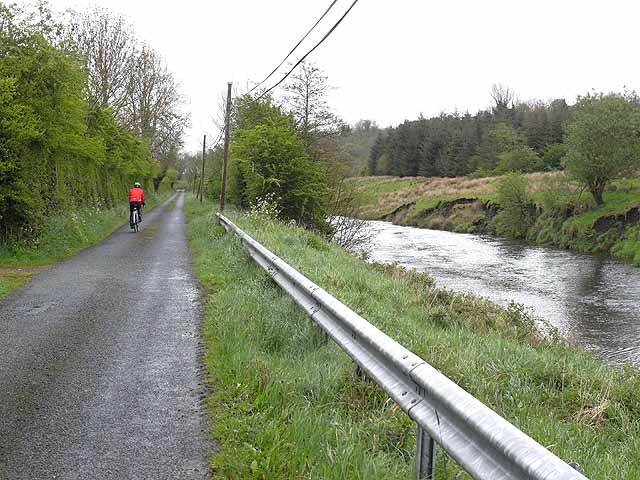 The Kingfisher Cycle Trail was the first long distance cycle trail in Ireland. The 480km route follows minor country roads and the Figure of 8 shape of the route allows a number of options of varying length, difficulty and areas of interest. The trail travels through spectacular and varied territory that is dotted with lakes, mountains, hills, caves, rivers and canals. There are too many top attractions to mention along the route so be sure to stop and savour whats on offer and plan your route to visit the ones that interest you. There are also a number of shorter side trails at various locations on the route which are designed for anything for half day to 8 day tours. 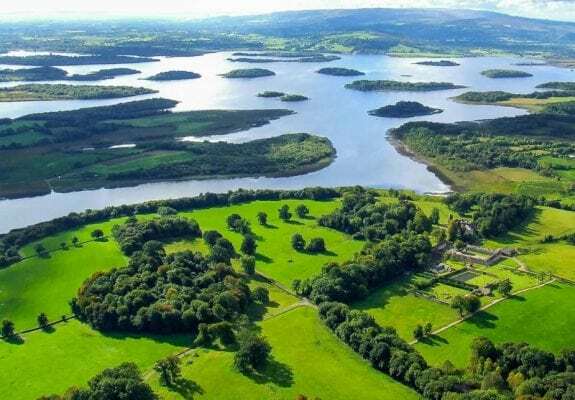 If you are using the ferry crossing on Lough Erne between Derrylin and Newtownbutler, it is advised that you must phone ahead at least 24 hours in advance on (028) 6773 8118. There are plenty of routes to suit everyone, so find one that is right for you or your group. 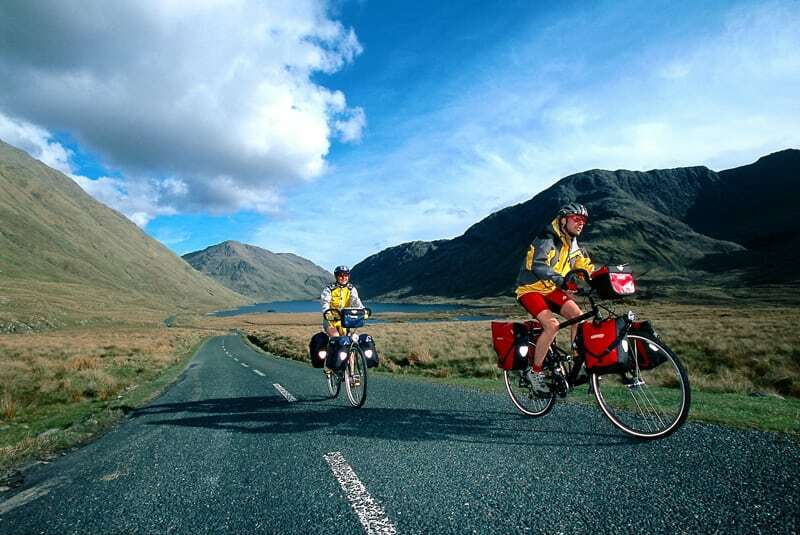 Plan your cycle by checking our maps, the weather and sunrise sunset times on our website https://www.activeme.ie/useful-info/planning-a-trip/ and please remember you are only as fast as the slowest member of your group! Plus there are plenty of guided tours and holiday packages available online for those who would like someone to transport their luggage and show the way! Use our Map of Ireland and Sat Nav tool to get directions to the start point and our detailed maps and GPS on our free ActiveME iPhone App and Android App to find and follow the cycling route live on screen and keep on track. At all times, our maps and App should be used in conjunction with proper map and compass navigation techniques. Feel free to send us your photos and add you own star rating, comments or suggestions below.